No more Kidnapping of Princess Zelda! 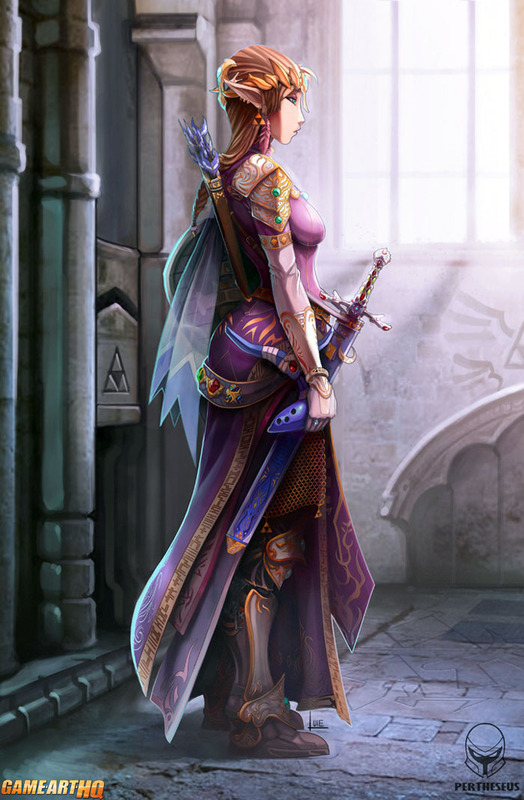 Oh Princess of Hyrule..will the day come when you won’t be kidnapped and i have to rescue you and save Hyrule again? That’s what Link wishes for sometimes i think 🙂 After rescuing her again and again he sure has enough of that and is happy to see that Princess Zelda trained with a sword, knows how to use the Ocarina and and the Bow as well.